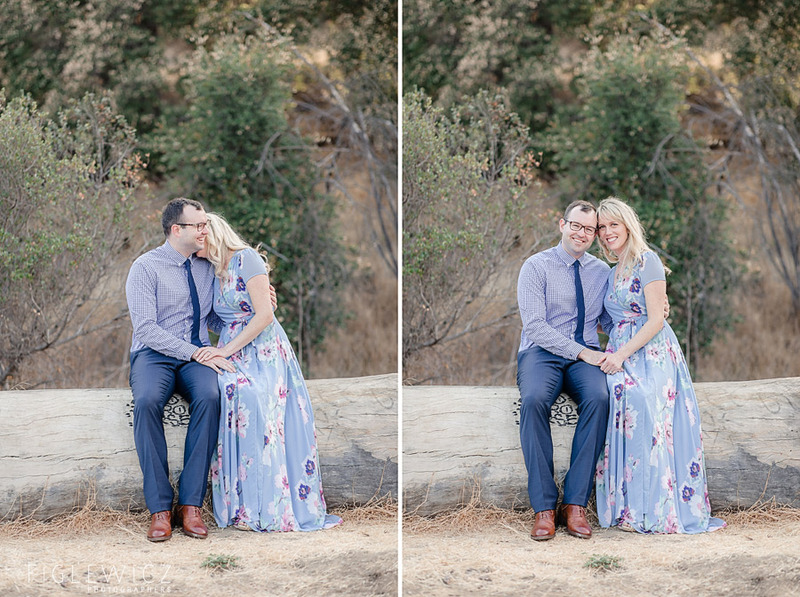 Meet Amanda and Drew! 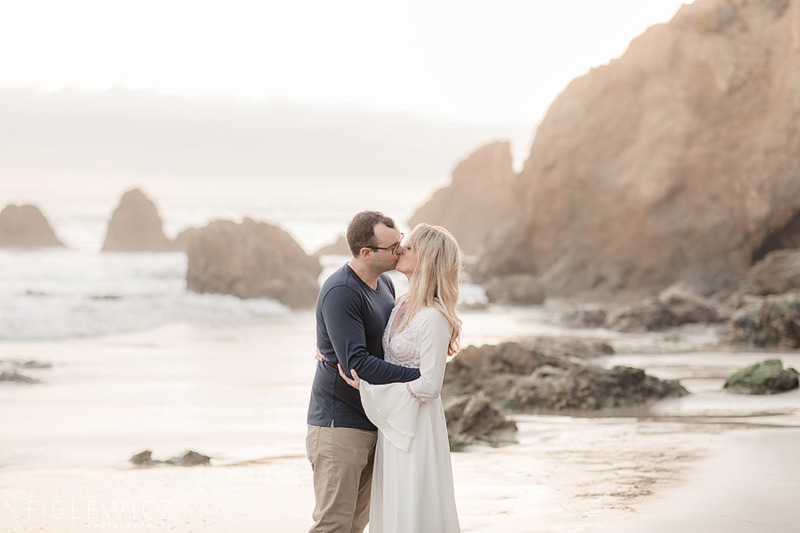 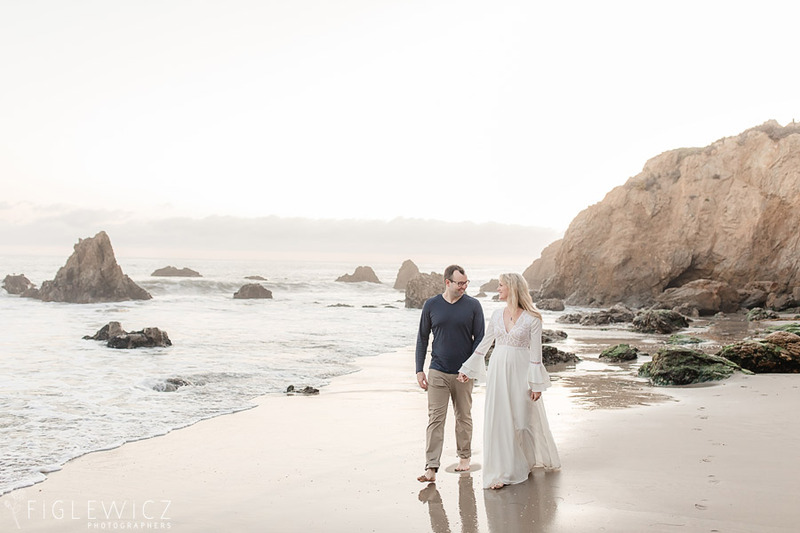 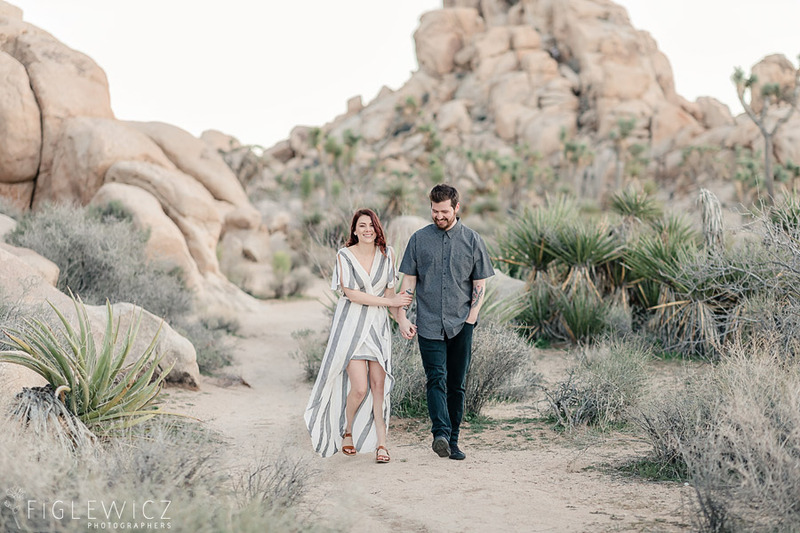 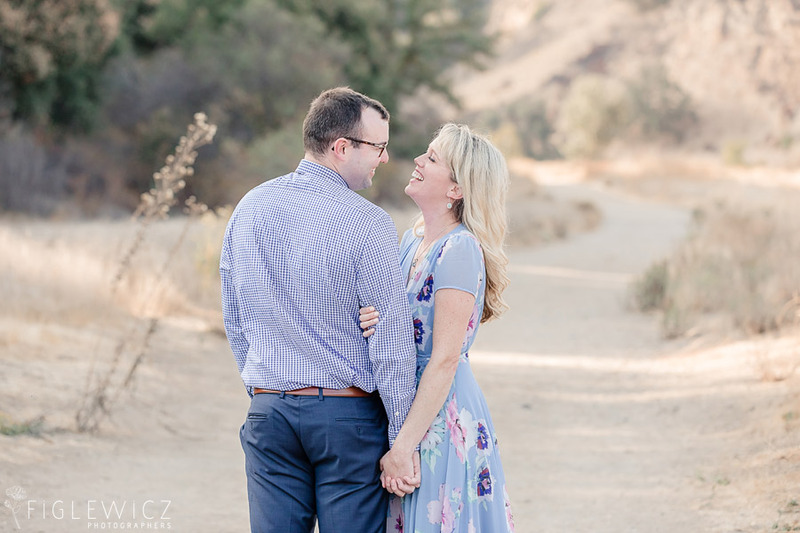 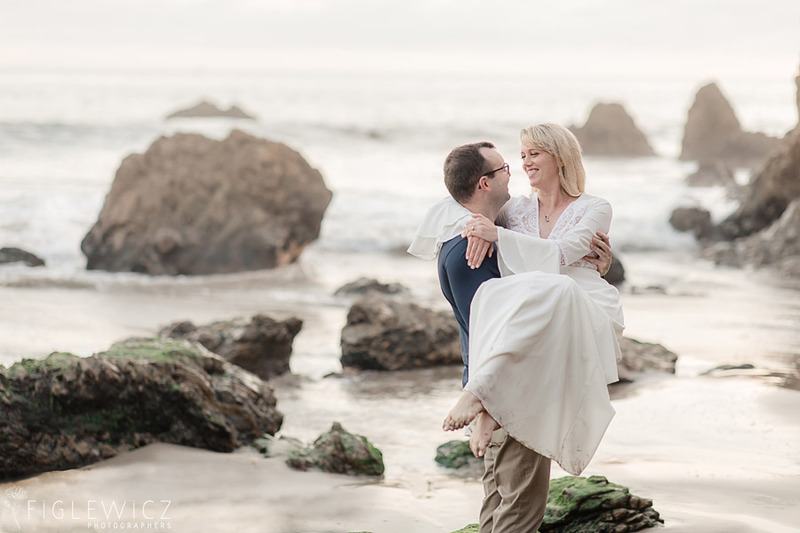 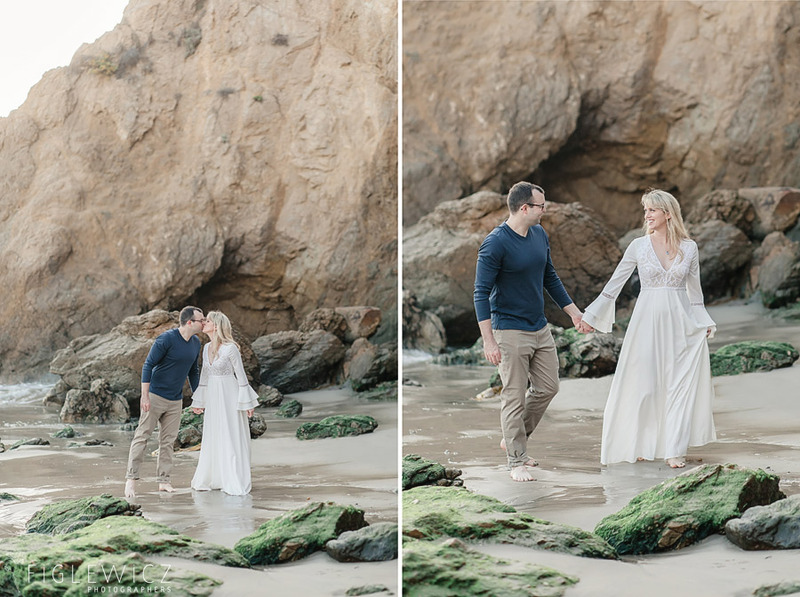 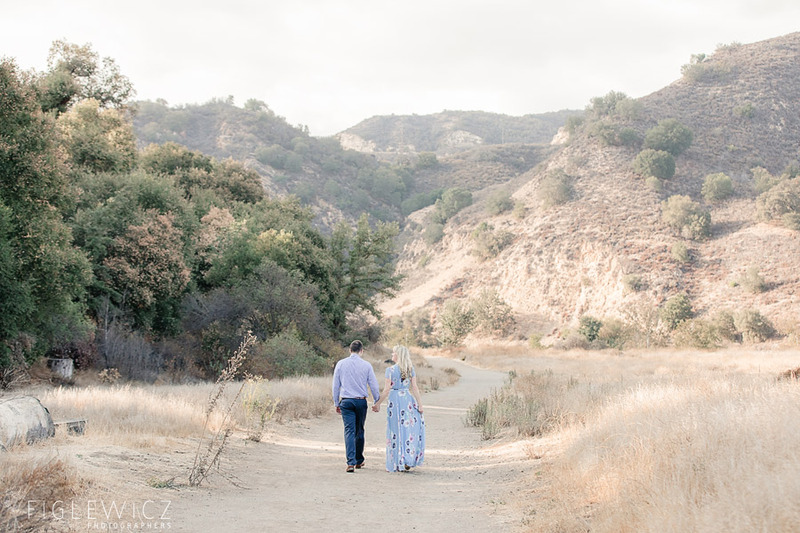 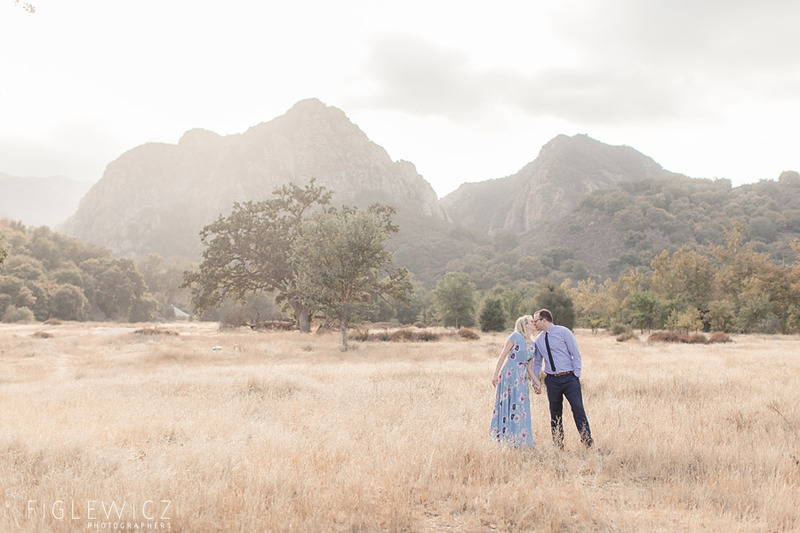 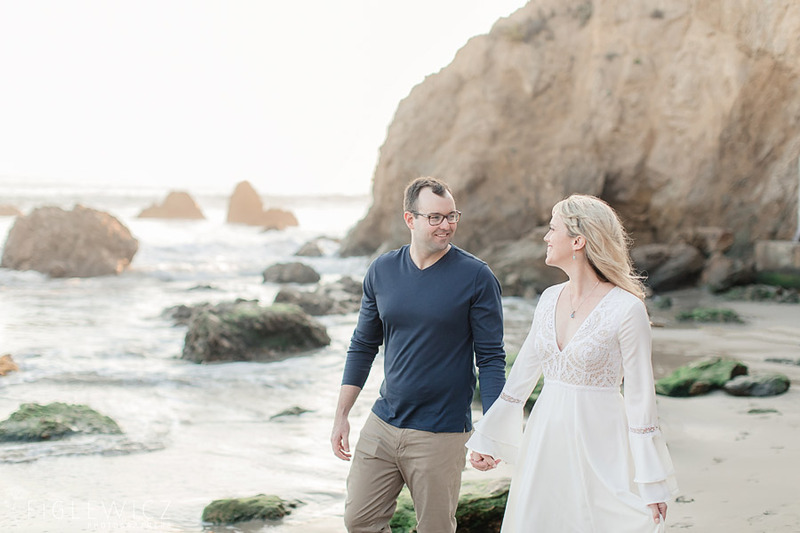 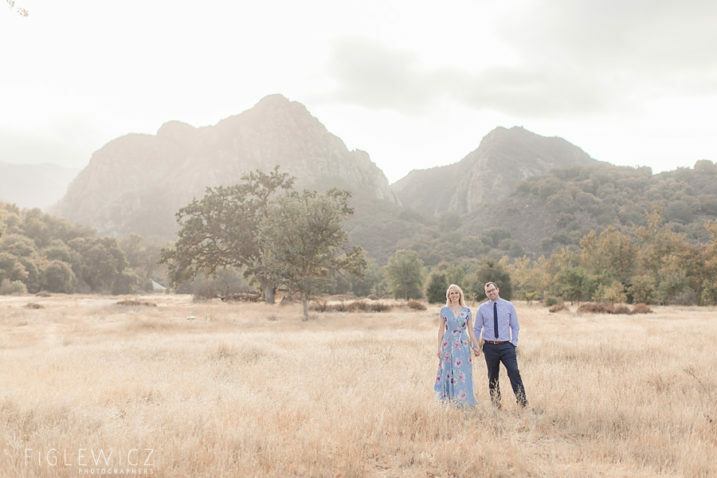 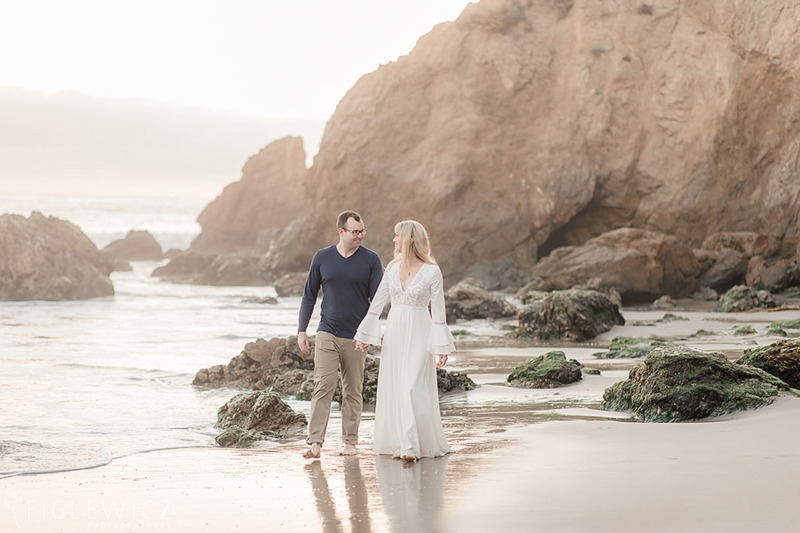 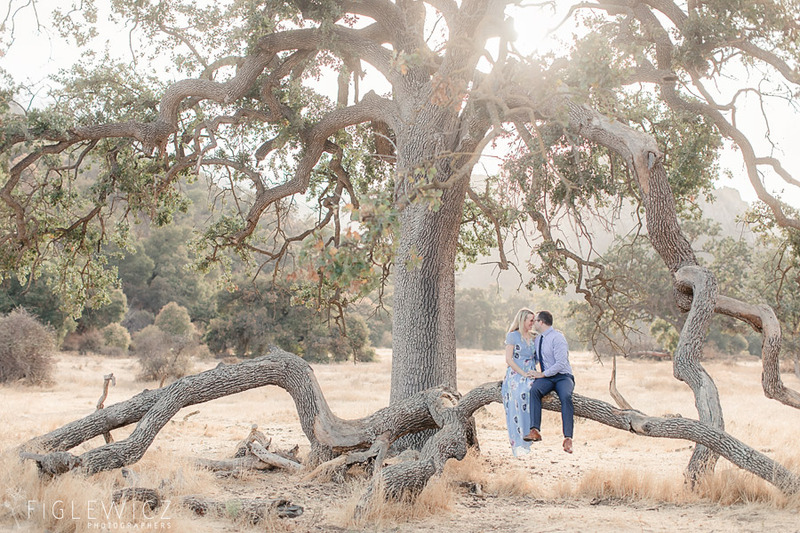 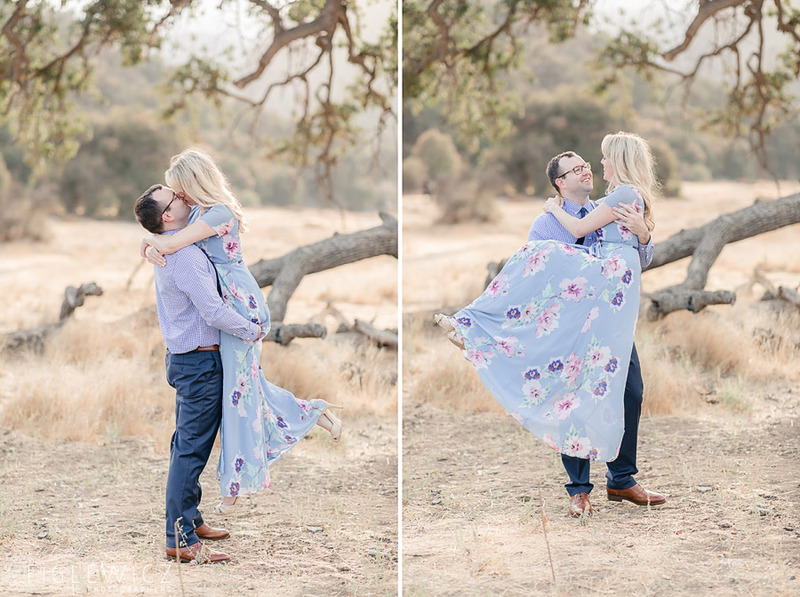 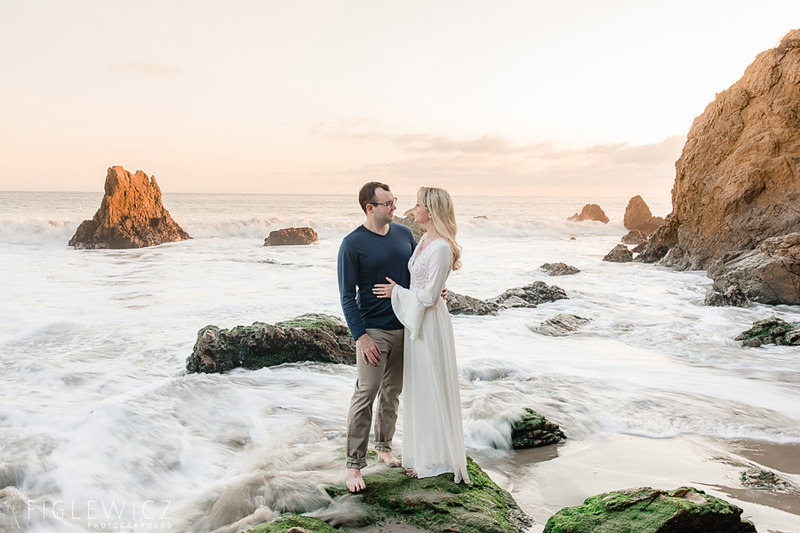 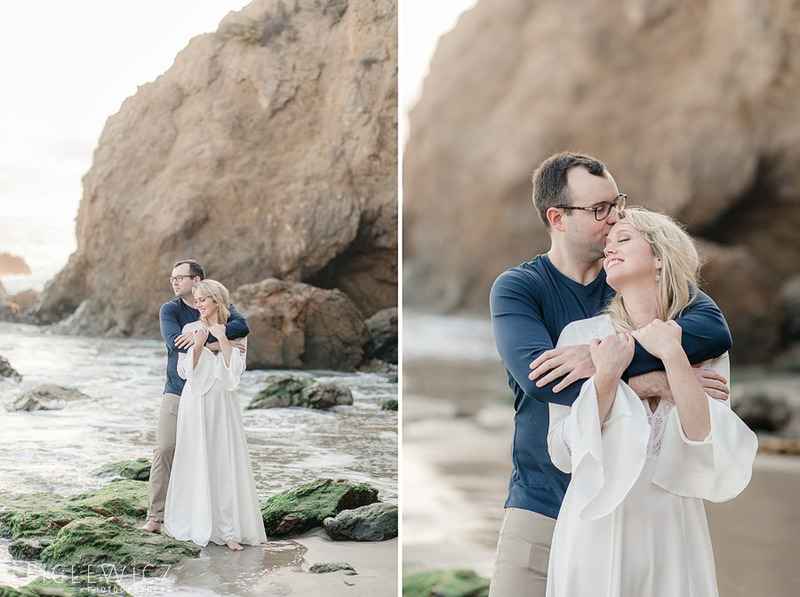 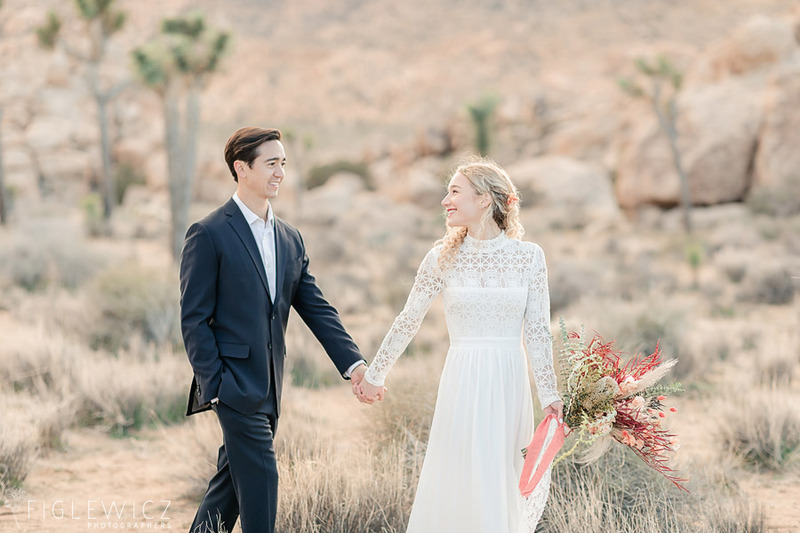 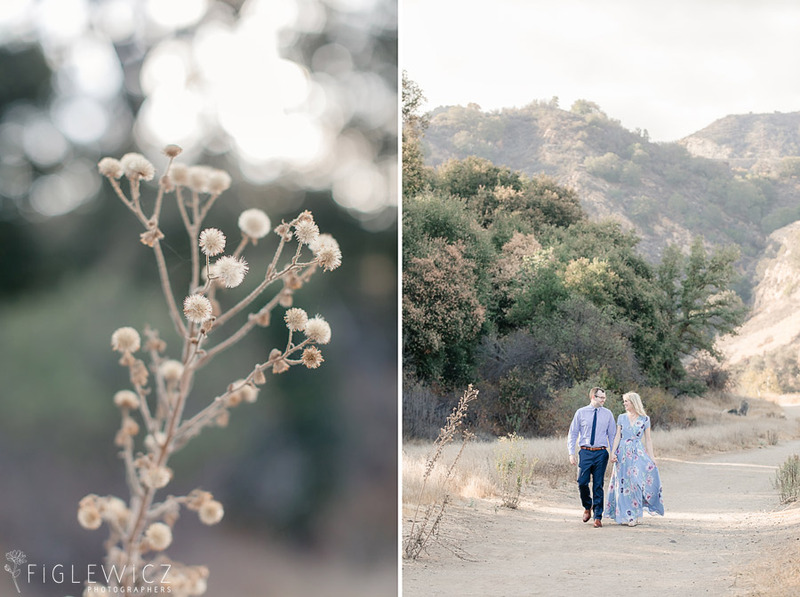 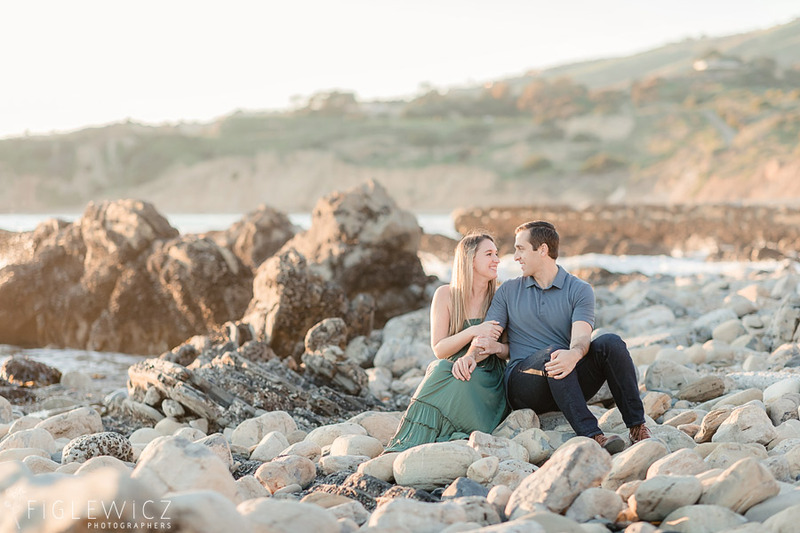 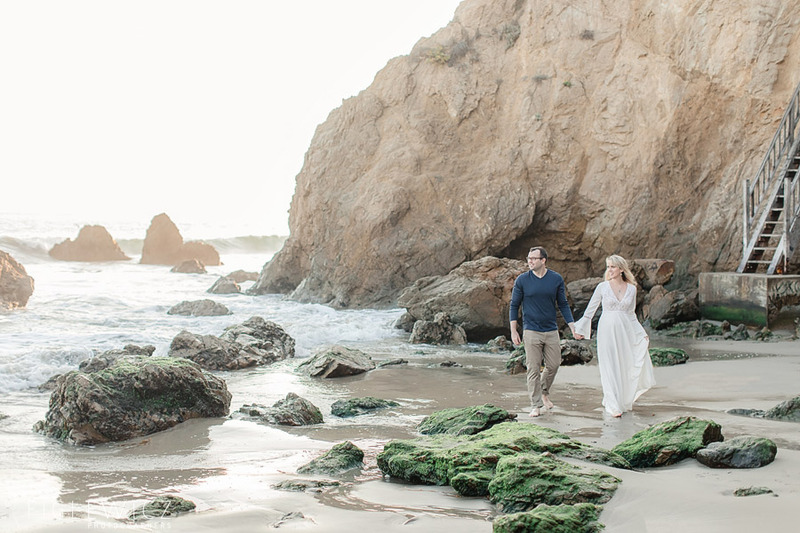 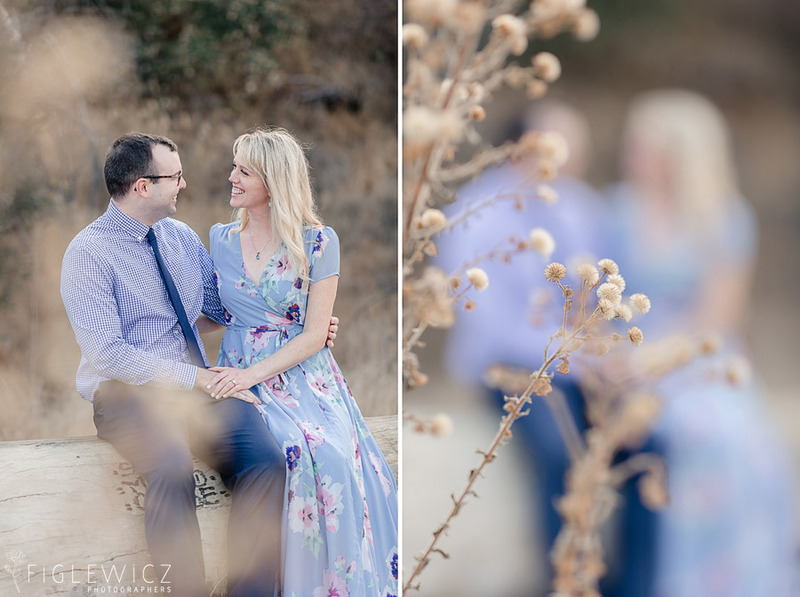 Their Malibu Creek Canyon Engagement was accompanied by some time at El Matador State Beach and we loved their foggy, romantic portraits. 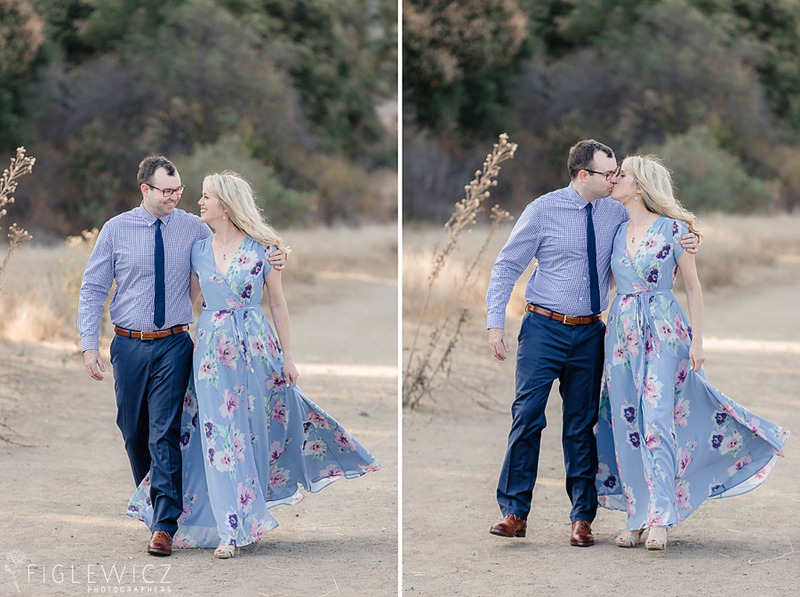 These two met through a dating app called Coffee Meets Bagel, but they tell people they met through a friend. 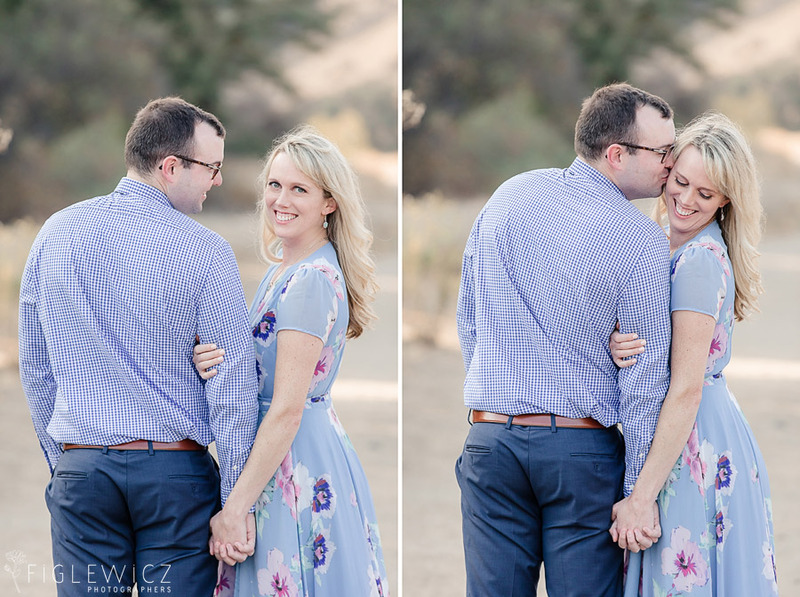 Amanda’s good friend sent her his profile because she thought they would be a good match. 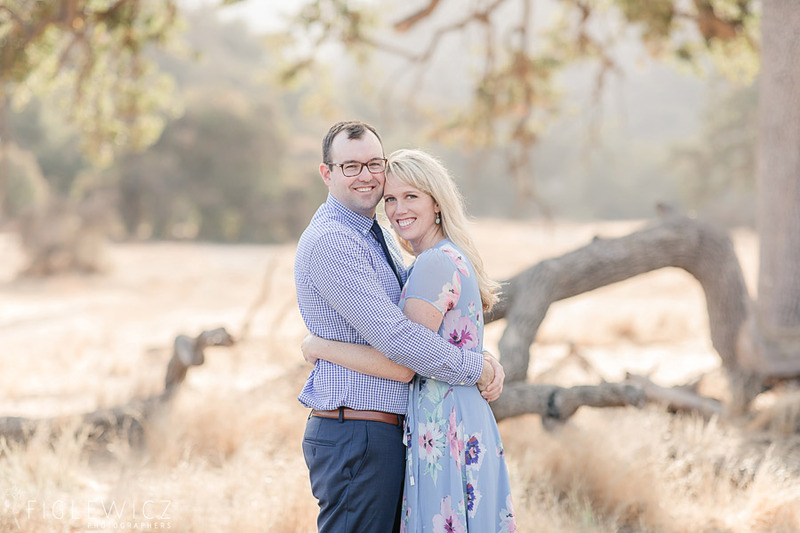 She was spot on!! 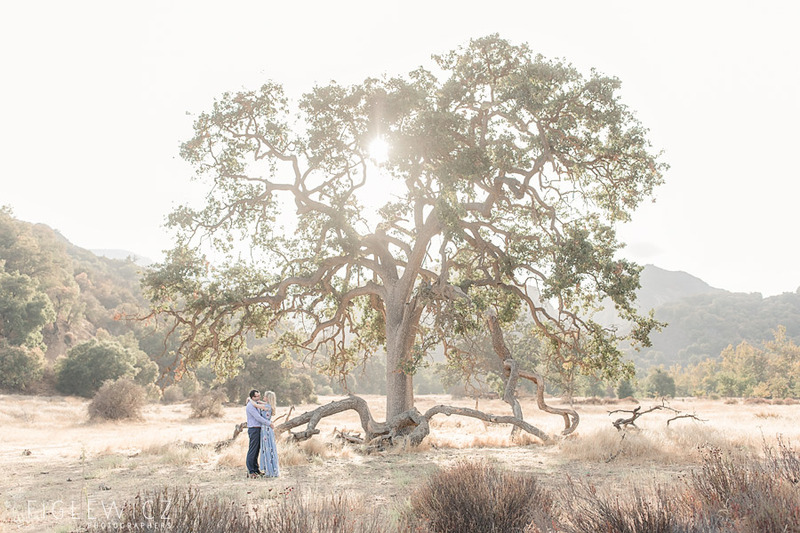 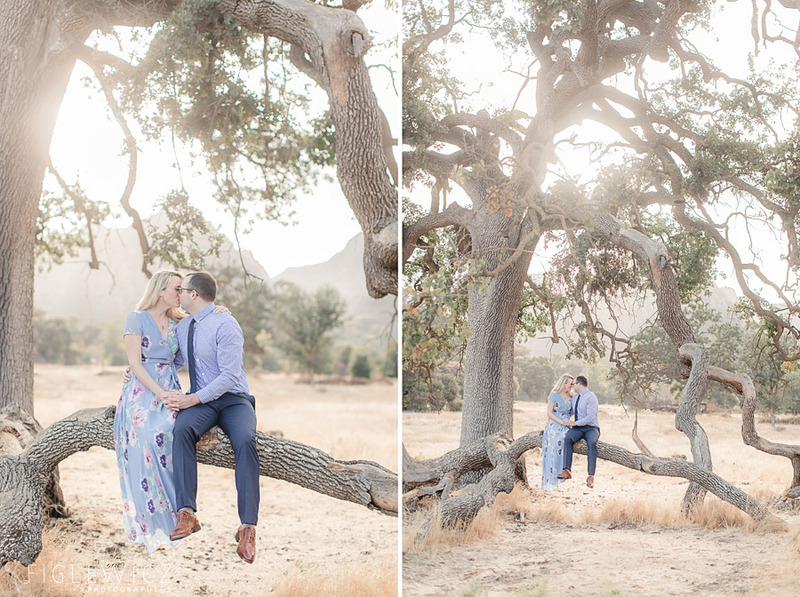 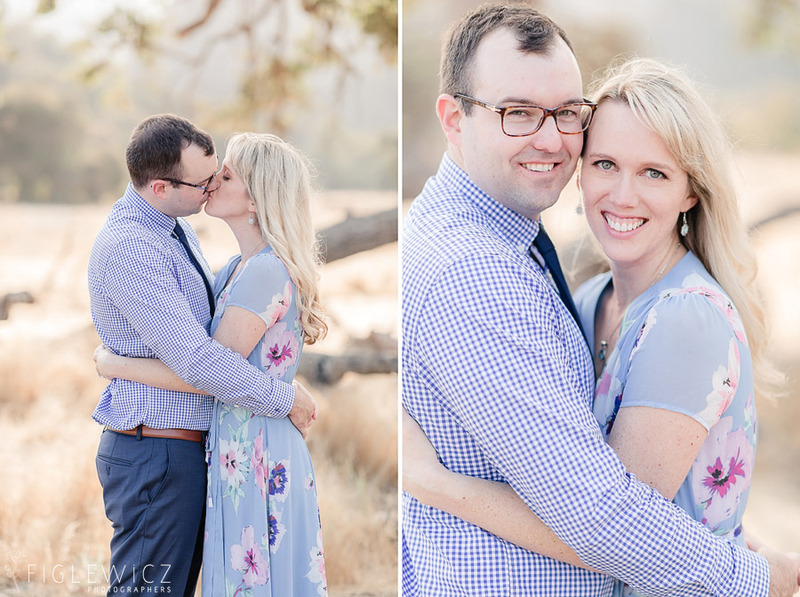 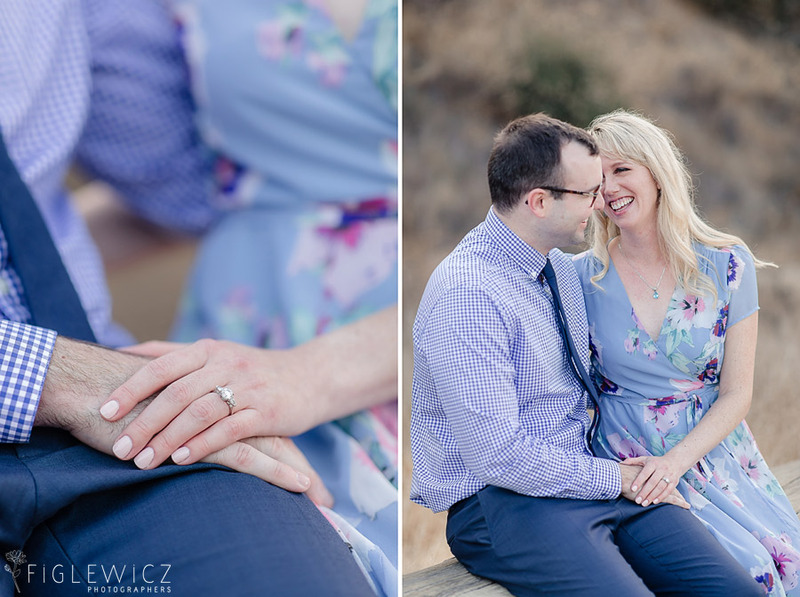 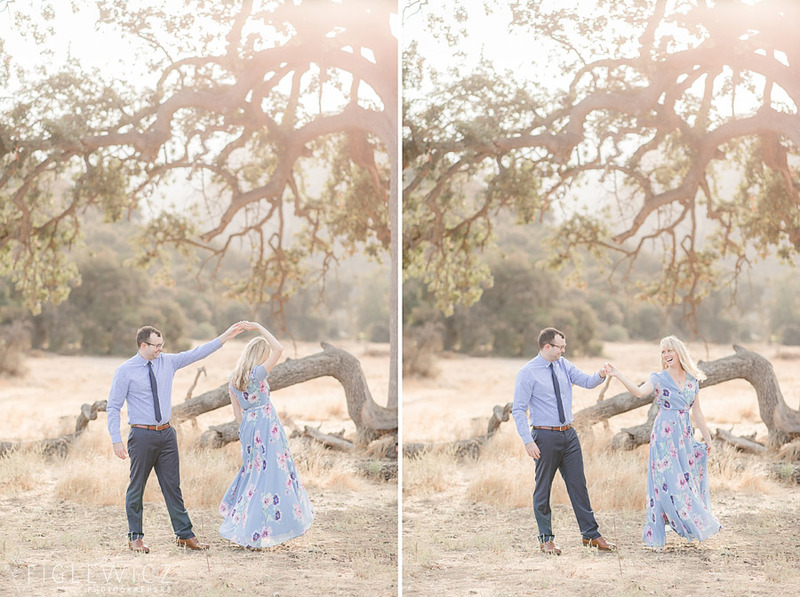 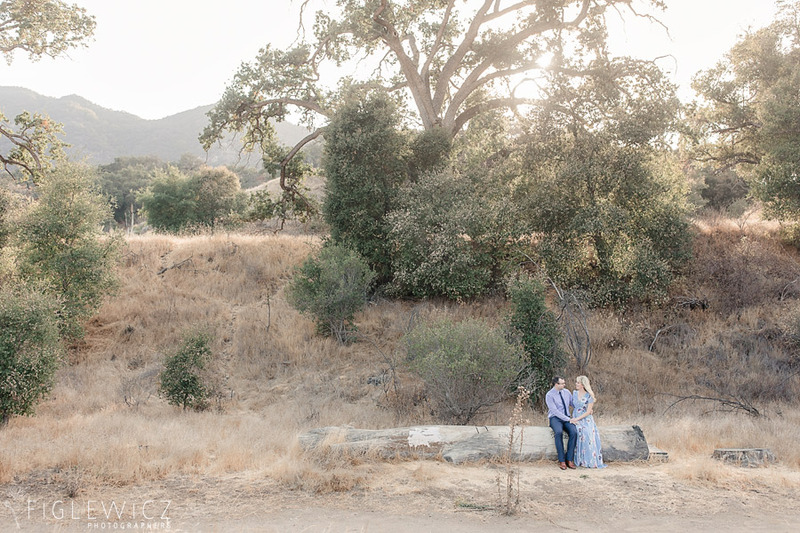 We cannot wait to capture Amanda and Drew’s South Coast Botanic Garden wedding next June!! 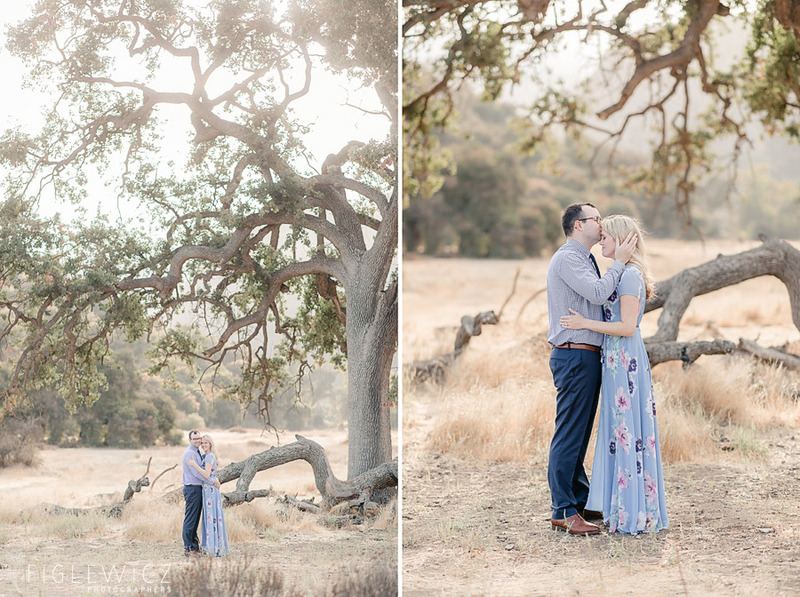 Check back next summer for more photos of these two!